Clarks Trail Walk boys shoes. 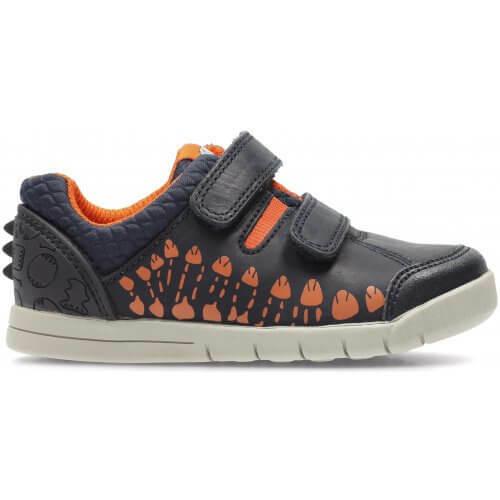 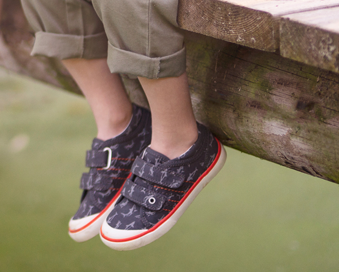 These shoes are featured in Clarks' Stompo range and feature dinosaur detailing along the side of the shoes. 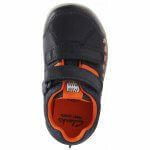 The orange coloured detailing add a splash of colour to these everyday shoes. 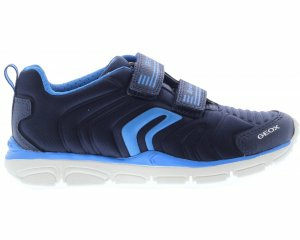 The shoes have a rubber outer sole, adding durability and grip. 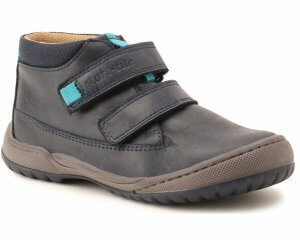 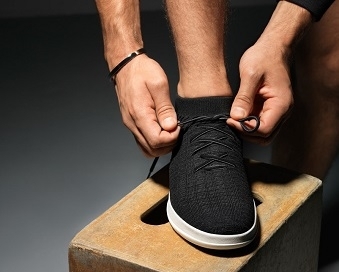 This lightweight and flexible shoe has double Velcro fastening straps, providing a secure fit and easy on and off. 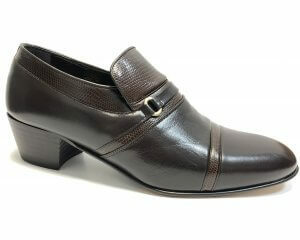 Available in navy and brown.